This comes in a package of quantity 2. 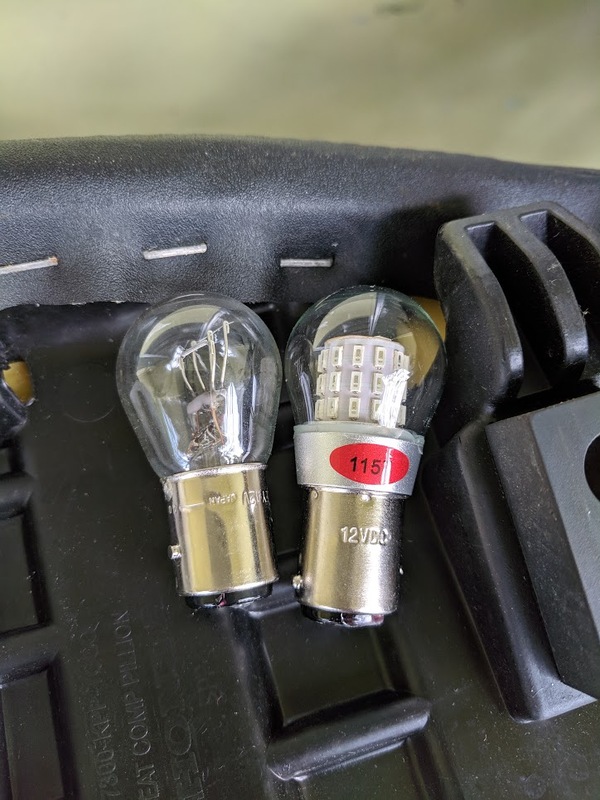 I will certainly update this thread if the bulb burns out or if any trouble in the future. That one also has worked fantastic up to now. I feel no need to spend the extra money on Phillips brand when these Chinese generics do just as good for a fraction of the price. 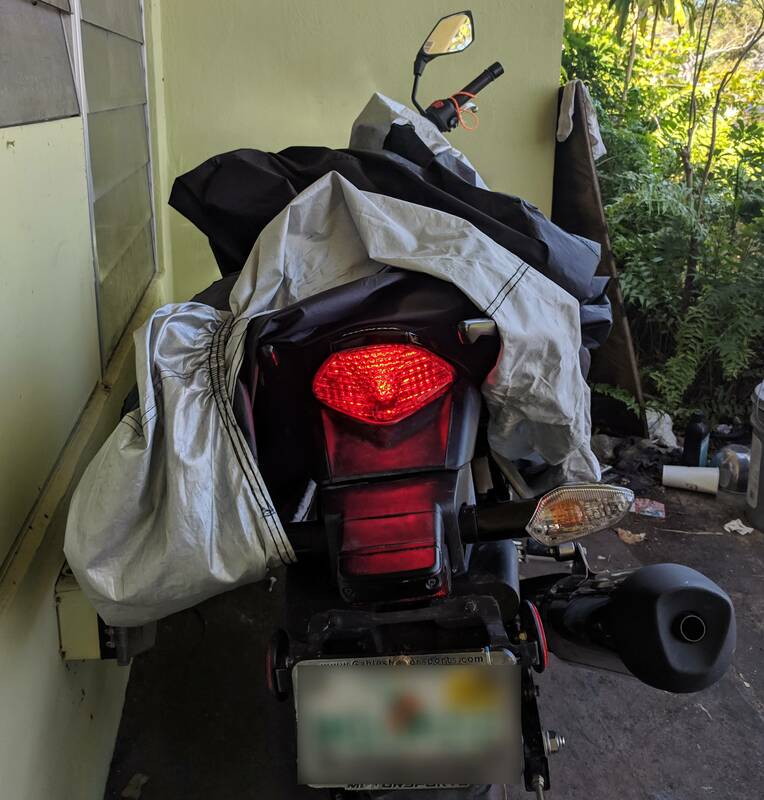 Most members dont even keep the bike over 2 years so the bulb will outlive your time with the motorcycle in most cases. This seems a fairly easy and inexpensive mod for better lighting. Well done. 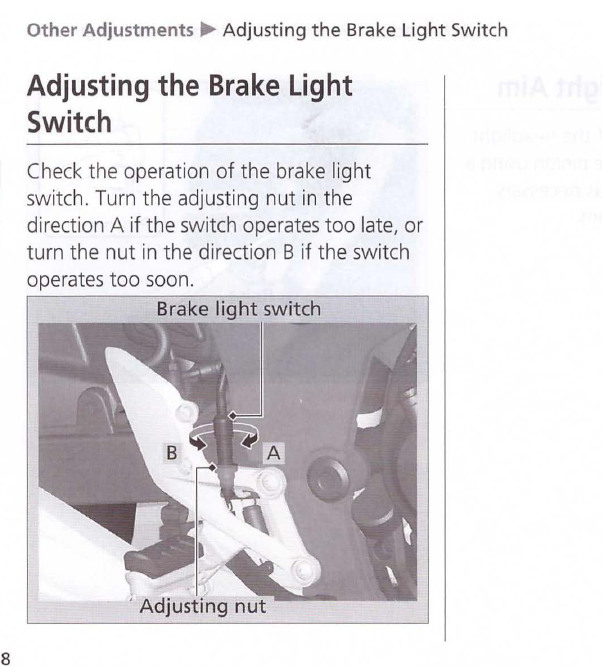 Can you see any significant difference in the brightness for the Brake also?? To ride or not to ride? What a stupid question. I wish I had taken some before pictures but this should give everyone an idea. Its def an improvement especially at night-time. I also made the discovery (Just now) that the tail-light does not light up when i press the rear-brake pedal. It only lights up when I press the front brake. So for months now I had been "tapping" the rear brake and thinking it would alert the car-drivers behind me but I have been wasting my time. Doesn't the rear brake have a sensor also? It should work the brake light independent of the front lever,? I can check tomorrow, but that sounds.... Wrong. Re: bulb, looks good! Brighter is better. I'm thinking mostly for daylight/dusk when I ride (versus night=rarely). Last edited by Zeke; 04-17-2019 at 01:13 AM. 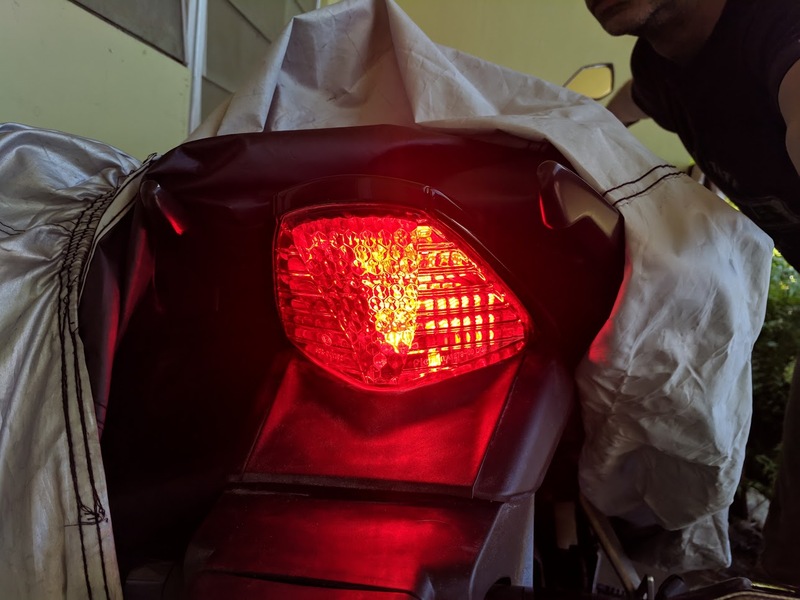 The rear brake has an adjustment for the tail-light. I had to adjust mine when I first got it because it only lighted up when the brake pedal was pushed to the extreme. I found the instructions in the manual. Tonight after work I'll see if i can copy the page for you and post it. Basically it's a a threaded adjustment to the very rear of the pedal. Wow! Thank you so much for advising this. I had no idea that such a thing existed. But yeah I tried fully pressing in the rear brake with my foot and it doesnt trigger the tail light at all on my current setup. Warning! If you fix this problem, you'll loose your opportunity for throwing the middle finger at folks riding up your bung. Last edited by airhead83; 04-17-2019 at 07:59 AM. So I am going to go give it a shot and will report back. I tiwisted it over 10 full revolutions and it did not make a difference. I pressed the rear pedal down FULL STRENGTH and it lit up for maybe a split second. Not sure whats wrong with my bike, I will have to take it to mechanic. Update: I found a youtube video that helped me, You have to pull up and take it out of the retaining bracket and then hold the boot with one hand (to prevent it from turning) while simultaneously turning the adjustment nut clockwise. It is working fine now, thanks. The instructions in the manual where not quite clear enough for me to understand at first.